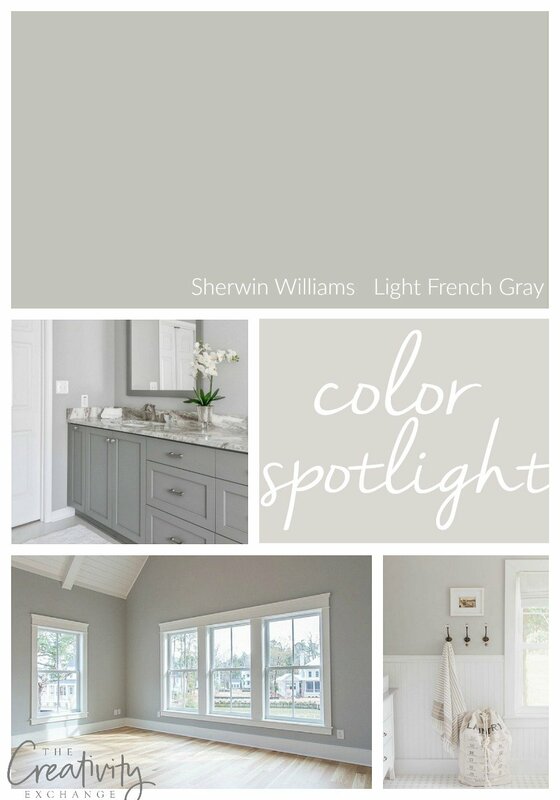 It’s been awhile since I’ve done a Color Spotlight and today I wanted to highlight one of the most beautiful and versatile mid-toned warm grays out there; Sherwin Williams Light French Gray. I had to go back over the years and check to make sure that I had never featured this color before and because I am so surprised to find that I haven’t shared it before. 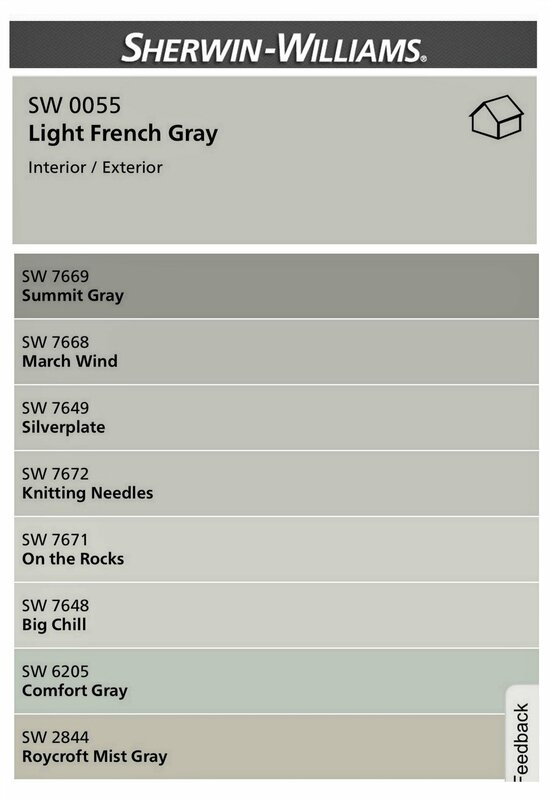 Sherwin Williams Light French Gray is really one of the colors that is at the top of my list. It’s versatile, not finicky and pretty true in a variety of lighting situations. It’s one of those perfect neutrals! Light French Gray is really more of a mid-toned shade and not really “light” as it name says. Honestly, it’s really in between a light to mid-toned shade, which can make for the perfect neutral foundation for a space. Just to show you some similar SW colors for you to compare and see the slight differences, here’s some colors close to SW Light French Gray. 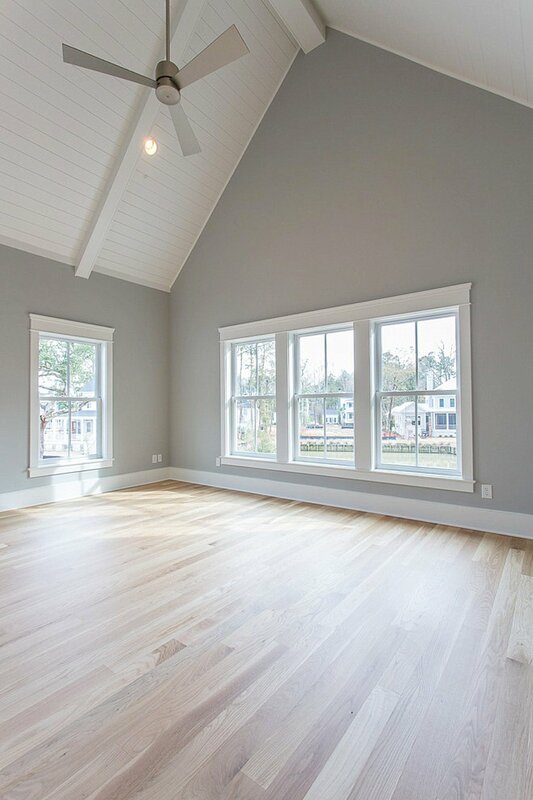 Light French Gray has a fantastic neutral undertone without any strange hues jumping out in differently lighting. 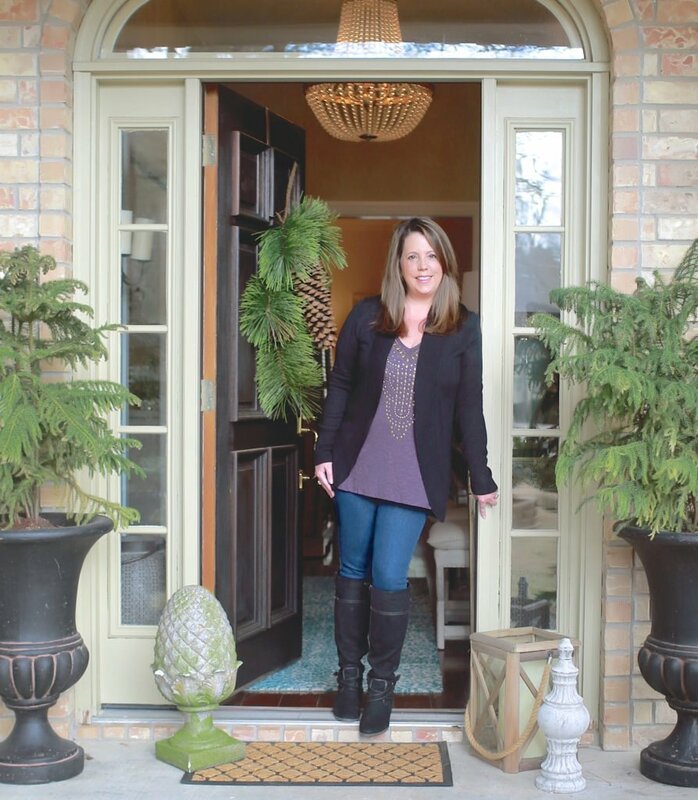 Light French Gray is also a fantastic interior door and cabinetry color to put on your radar as well! 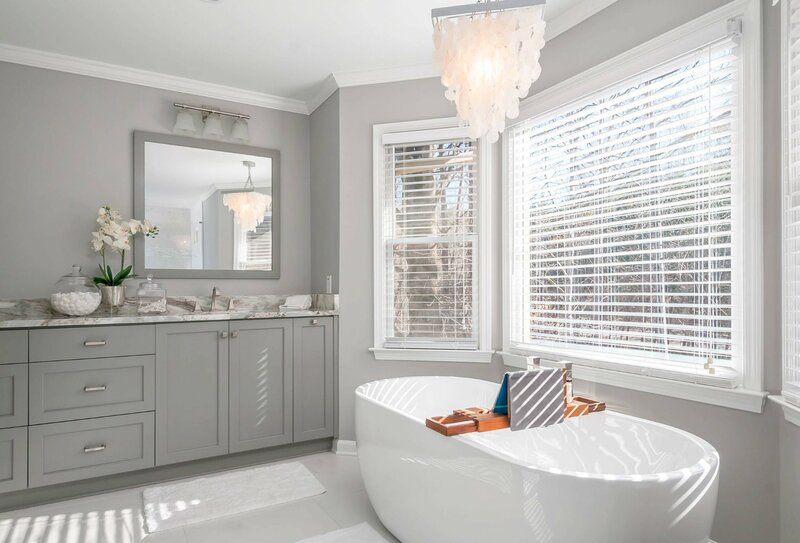 Innovate Construction did one of my favorite little tricks in this gorgeous master bathroom remodel project. 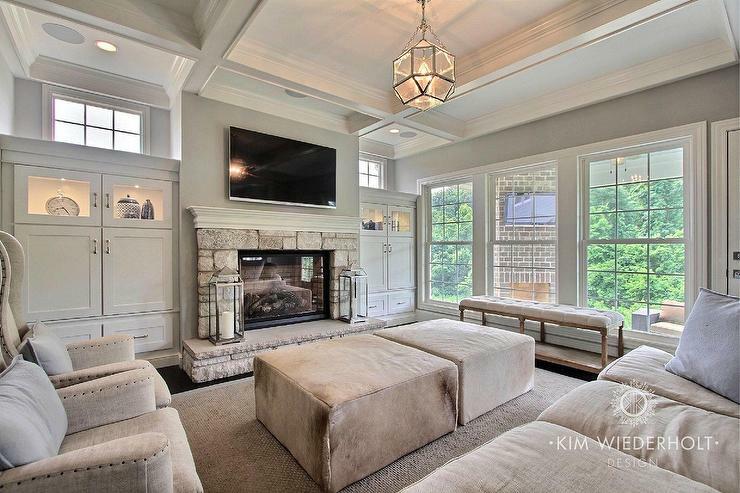 They used the same color (Light French Gray) on the walls and the cabinetry. However, they used a flat on the wall and a matte/satin cabinet paint on the vanity. Because two different sheens were used, the light hits them differently, which gives this gorgeous contrast and the appearance that they are slighting lighter/darker shades but it’s the same color! I know it’s so overwhelming with all of these mid-toned to light warm gray colors out there to determine which shade is best. I like to see colors next to each other to instantly spot the differences in undertone and shades. 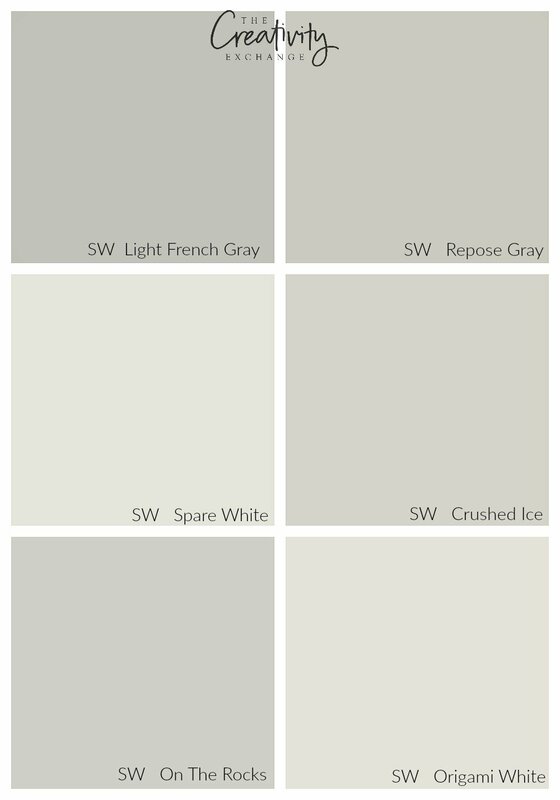 Below, I have pulled together Light French Gray for you to compare with other popular Sherwin Williams warm grays to see how they compare and the differences. 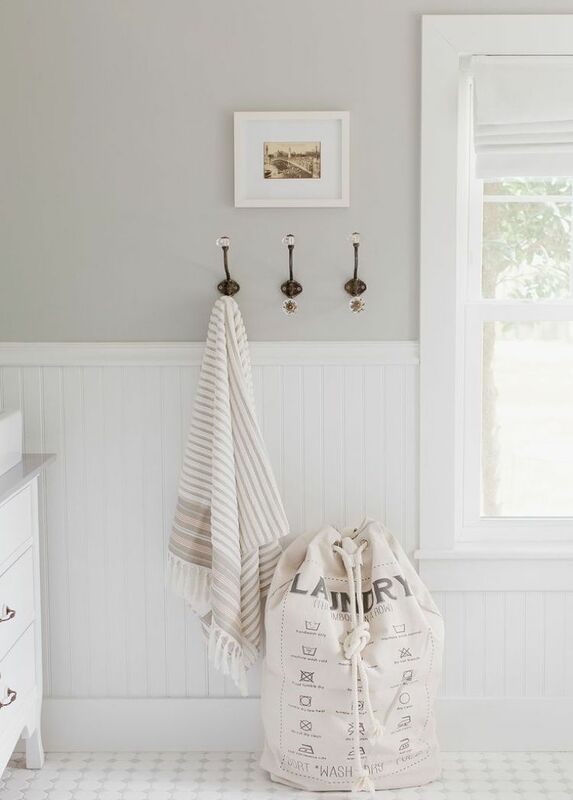 If you want a mid-toned neutral that doesn’t have any undertones that will pop out in certain light, there is no doubt that Light French Gray should be high on your list. If you want more of a mid to lighter warm gray, test Repose Gray, Crushed Ice and On the Rocks. If you want something even lighter (almost white with that light warm gray undertone), for sure test Spare White and Origami White. Sherwin Williams Light French Gray is such a fantastic color that I wanted to be sure and share it with you for you to sample and consider. 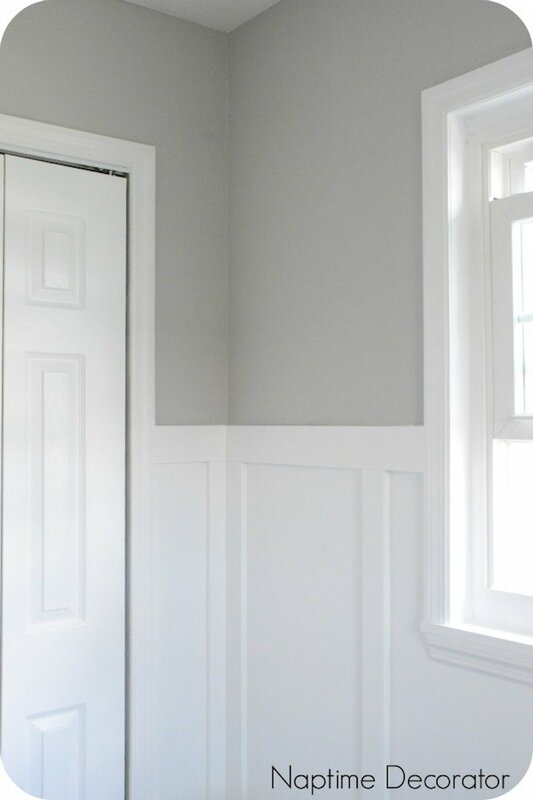 I don’t have any images to share with you but Light French Gray looks amazing on interior doors as well! Keep that in mind! If you’ve missed any of my past Color Spotlights, you can look through them here. Also, if you’re curious what the paint manufacturer’s predict will be the most popular colors in 2019, I recapped the color forecasts here. So much love to this color! With so many grey hues to choose from, it can get overwhelming to find the perfect shade. I’m really digging the contrast between the two greys in that photo by Innovate Construction. I love this color. Is it wise to use flat paint on the wall of a bathroom due to all the steam and moisture? Thanks for sharing the gorgeous grays and Happy 2019! Always enjoy reading about your paint recommendations. 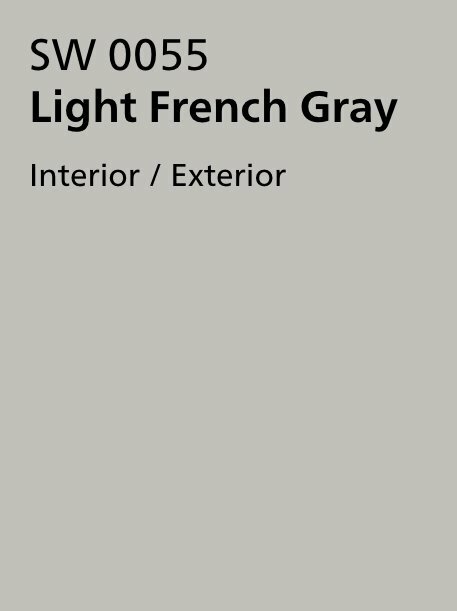 I have never seen Light French Gray before, it really is a beautiful color. Just used Repose Gray in two bedrooms, it has always been my favorite gray. Before making a paint decision I always check your blog, so much good info to help when trying to figure out a color. Love your color spotlights and love light french gray. My friend is doing it in an open space and I cannot wait to see it, as I helped her pick the color. 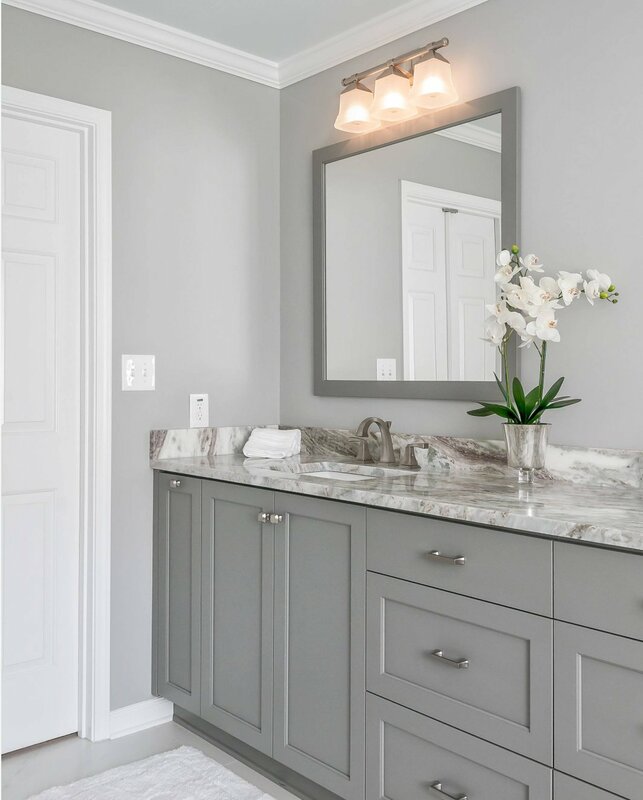 I have a question…for our new build, we did unusual gray in the master bath but the vanity came out more warm taupy gray and I don’t like the 2 together. It can be painted and I was going to do white on the vanity. I live the unusual gray and want to keep it! The walls are flat, do you think sw unusual gray is the kind of color you could use to do what you said above…go monochromatic…something I love! Or ahould I maybe even go one warmer, like the color under unusual gray? Thanks!! Seems like such a neat solutuon…I want more cohesiveness but white is so expected. I really love LFG and we plan to paint a large portion of our first floor this color (foyer, stairway, open kitchen/dining/family room combo). We have a living room off the foyer that I would like to do a different color that’s not gray but works well with LFG. Not too dark. Any suggestions? Would also like to know what other colors go well with LFG as we have a powder room and laundry room off the open family room. 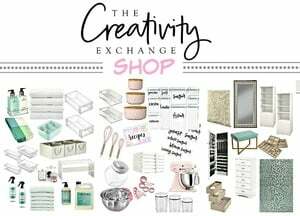 Thank you for the great post!